The numbers are in, and StowTown Records and Triumphant Quartet have several reasons to celebrate. Yes released on March 15, and the highly-anticipated project was well received by fans whose purchases, downloads and streams propelled it up the charts to debut in the top 5 on the iTunes Christian & Gospel chart. 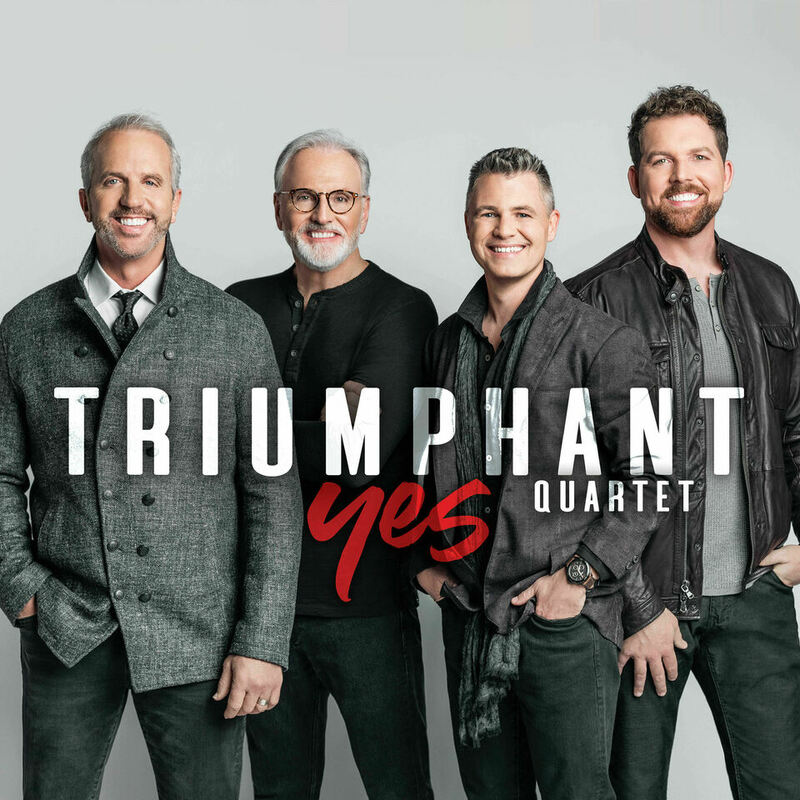 After a strong week of sales, Yes entered the Nielsen Christian SoundScan (a division of Nielsen Entertainment) Current Contemporary Christian chart at #7 and on the Southern Gospel chart at #1. Yes is available now at all retail and digital outlets worldwide and is distributed exclusively by Sony/Provident.